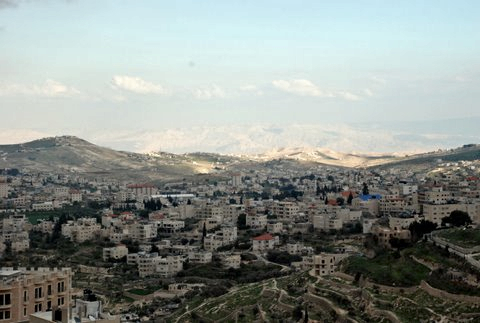 Looking south-east from Bethlehem, the skyline is dominated by a volcano-shaped mountain on which Herod the Great built the fortress-palace he dedicated to himself. 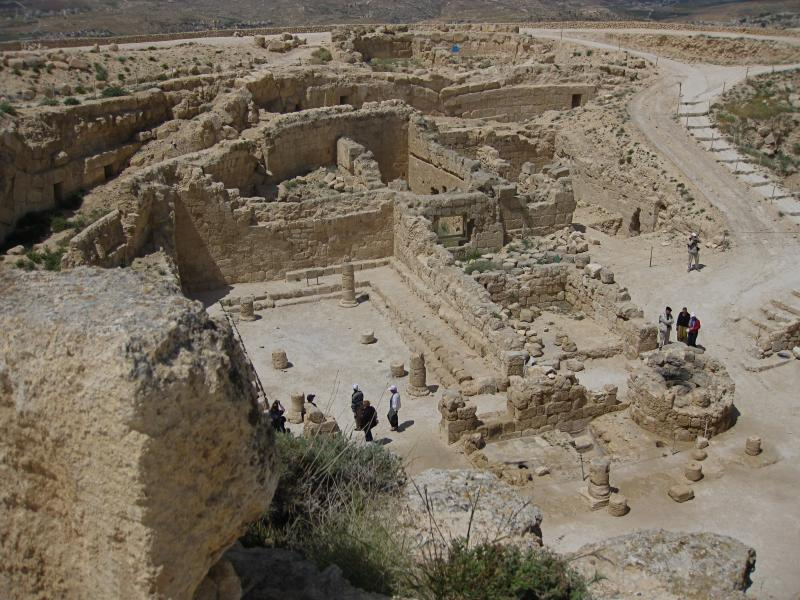 Constructed within two huge concentric walls, the seven-storey Herodium palace was “private, intimate, exotic and protected”, according to archaeologist Ehud Netzer — who in 2007 announced he had discovered Herod’s long-lost tomb on the mountain’s north-east slope. But to the Bethlehem parents whose infant sons Herod had massacred in a desperate attempt to eliminate the newborn “King of the Jews”, the presence of Herodium less than 6 kilometres away would have been a daily reminder of the king’s brutality. The “Massacre of the Innocents”, following the visit of Wise Men from the East to pay homage to the baby Jesus, is recorded only in Matthew’s Gospel. Other sources record that the murderous Herod had two of his sons strangled, executed one of his 10 wives for treason, killed numerous in-laws and on his deathbed ordered his eldest son beheaded. 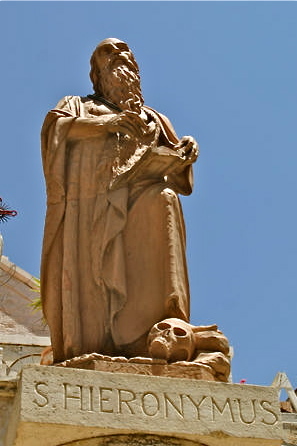 Herod, who ruled Judea on behalf of Rome from 37 to 4 BC, was also a man of great architectural vision. His projects included the Second Temple in Jerusalem, the desert fortress of Masada and the city and massive harbour works at Caesarea. 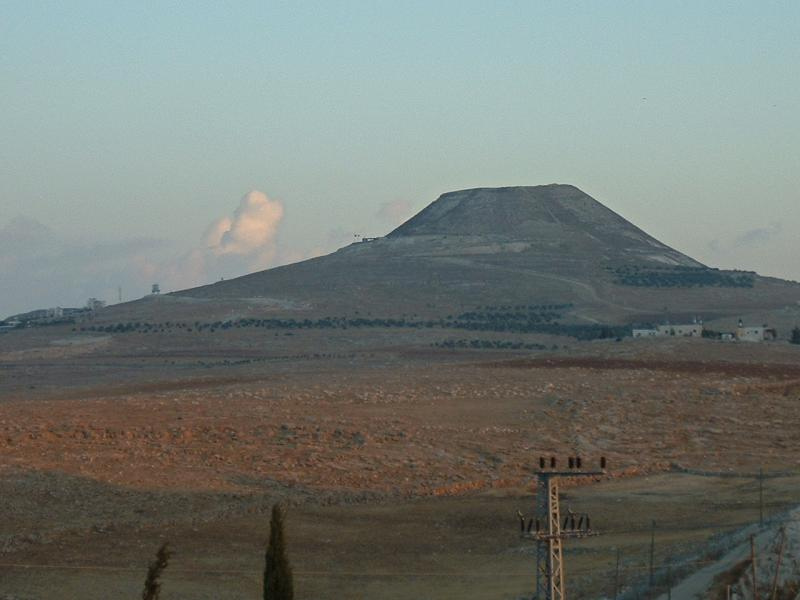 He chose the site of Herodium because it was near the scene of a crucial battle victory against a bitter rival, Antigonus, the last Hasmonean king. Construction of Herodium began around 25 BC. 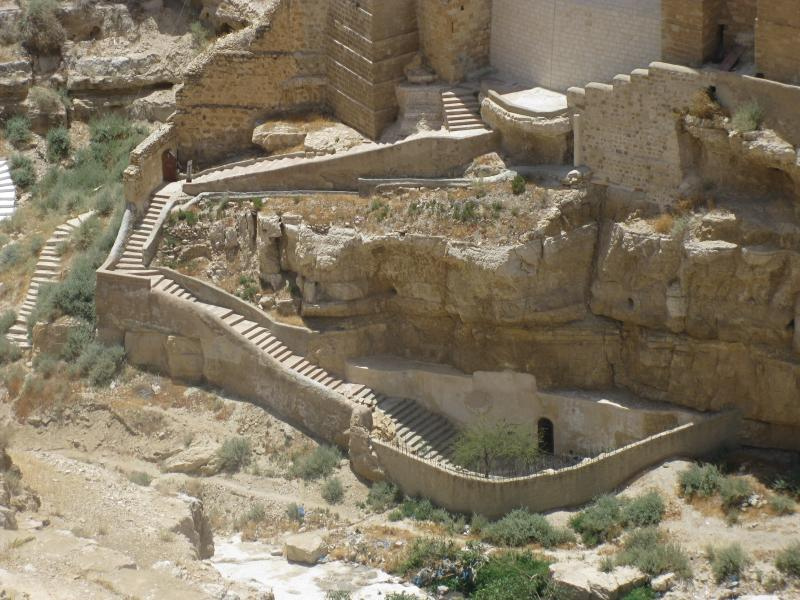 Using thousands of slaves, Herod reshaped the summit of the hill to create an almost impregnable pleasure palace, the third largest in the Roman world. At its base stood a small city. Its architectural focus was a huge artificial pool, more than twice the area of a modern Olympic swimming pool, and deep enough to accommodate boats. An aqueduct brought water from spring nearly 6 kilometres away. Four towers gave a commanding view of the Judean desert and as far as the Dead Sea and the mountains of Moab. 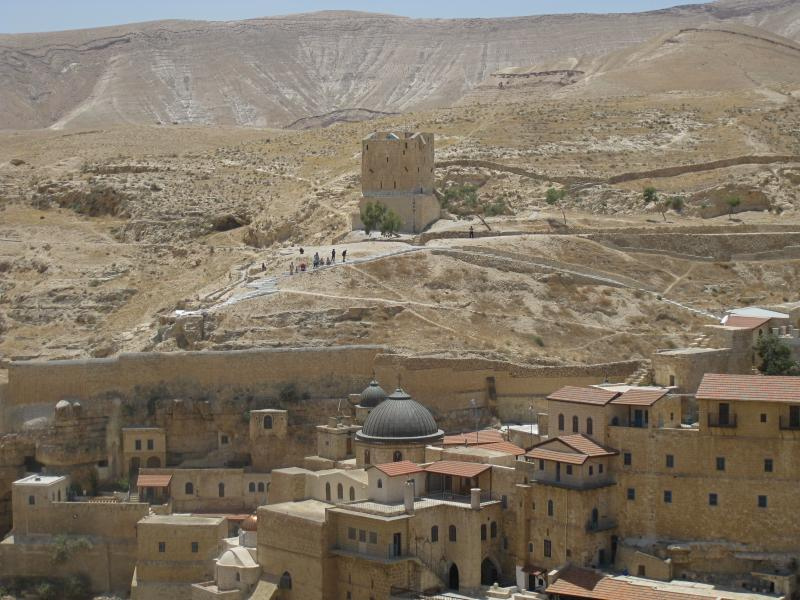 Using mirrors to reflect the sun, Herod could convey messages from Jerusalem to Herodium to Masada. 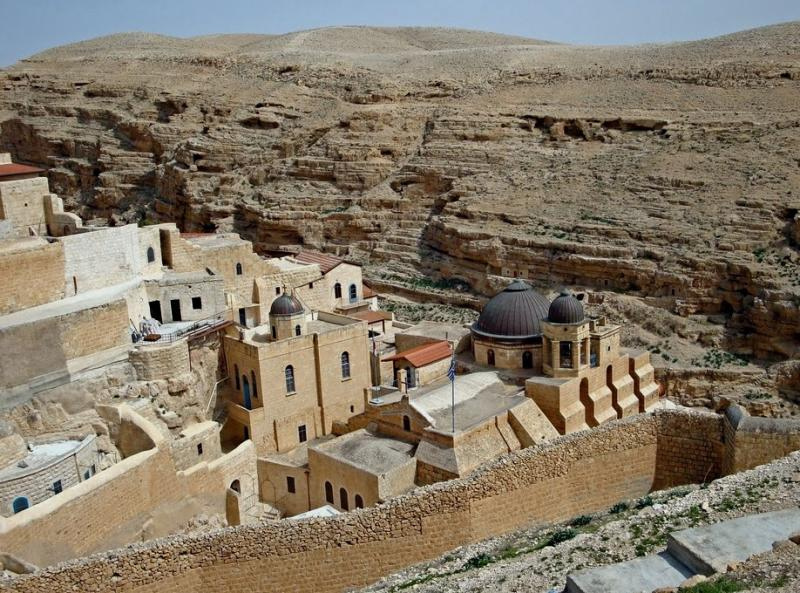 After Herod’s time, the Romans used the fortress against the insurgents during the First Jewish Revolt in AD 70. 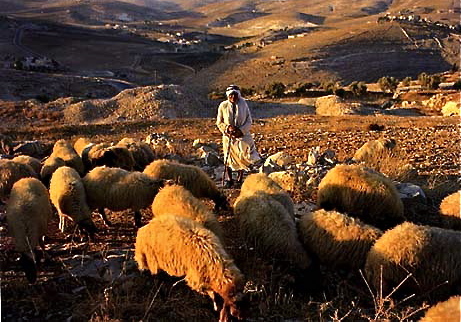 In AD 132-135 the Jewish Zealot leader Bar Kokhba converted it into his headquarters in the Second Revolt. 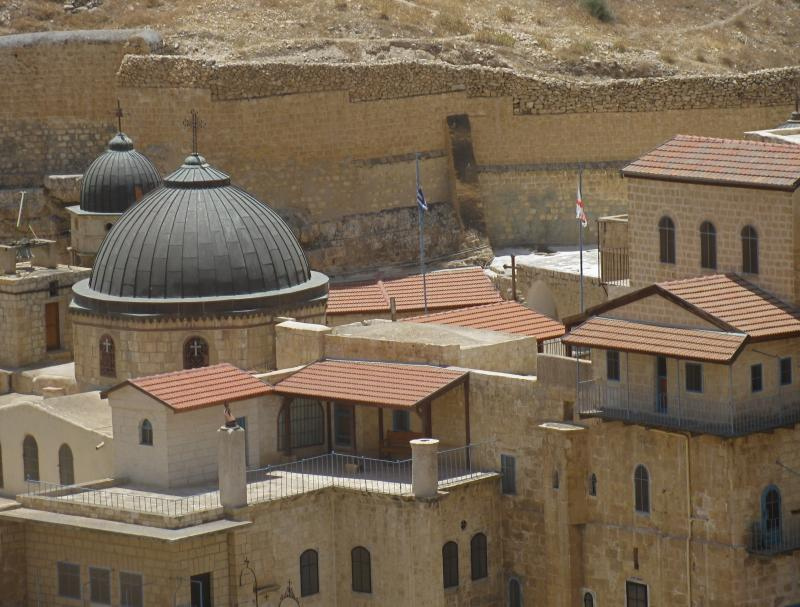 In succeeding centuries, the abandoned Herodium was occupied by monks. 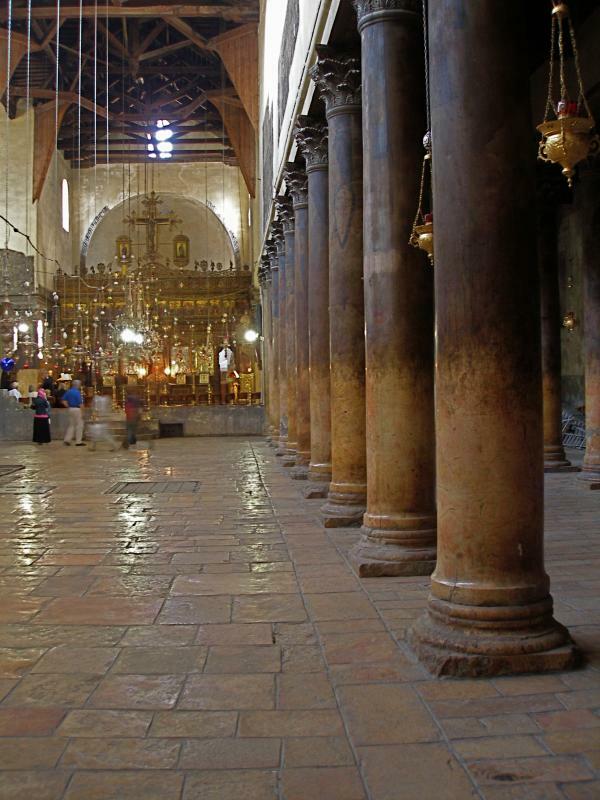 In the lower part, three different churches have been excavated, all with mosaic floors. 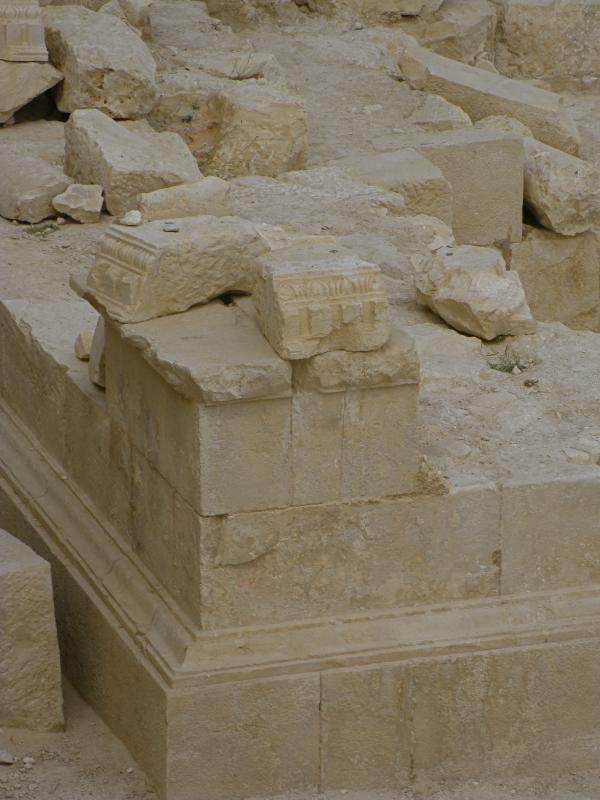 The location of Herod’s grave continued to puzzle archaeologists until 2007. Thirty-five years after he began excavating Herodium, Ehud Netzer of the Hebrew University of Jerusalem reported success when he and his team uncovered pieces of a large sarcophagus made of pink Jerusalem limestone and decorated with expertly carved floral motifs. These were found among the ruins of a lavish, two-storey mausoleum about 25 metres high. 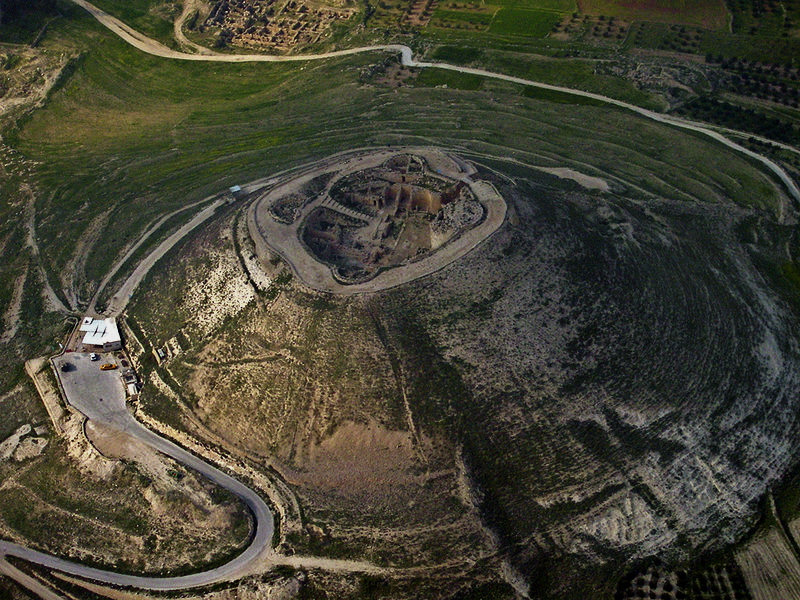 “The location and unique nature of the findings, as well as the historical record, leave no doubt that this was Herod’s burial site,” Netzer told reporters. While continuing excavations, Netzer suffered fatal injuries when a wooden railing at the site gave way in October 2010. Maier, Paul L. (trans. and ed. ): Josephus: The Essential Writings (Kregel Publications, 1988). 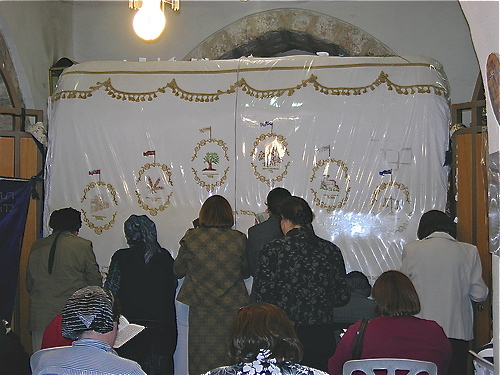 The death of Rachel, beloved wife of the patriarch Jacob, is remembered on the Jerusalem-Hebron road north of Bethlehem. The tomb, a small building with a white dome, is now hidden behind a long bunker-like structure with guard towers and barbed wire. The access road is hemmed in by high concrete walls. 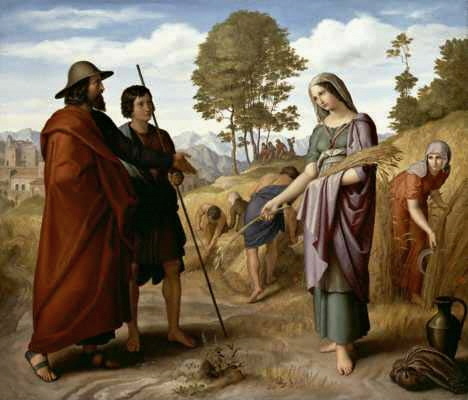 “When she was in her hard labour, the midwife said to her, ‘Do not be afraid; for now you will have another son’.” (Genesis 35:17) But Rachel died giving birth to Benjamin, and Jacob erected a pillar at her grave. 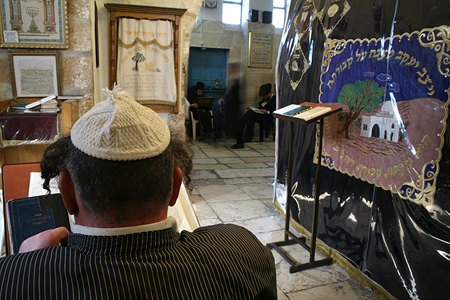 Over the years, the Tomb of Rachel has been a place of pilgrimage for Jews, especially women unable to give birth. A Jewish tradition says Rachel’s tears have special powers, inspiring those visiting her grave to ask her to cry and intercede with God. 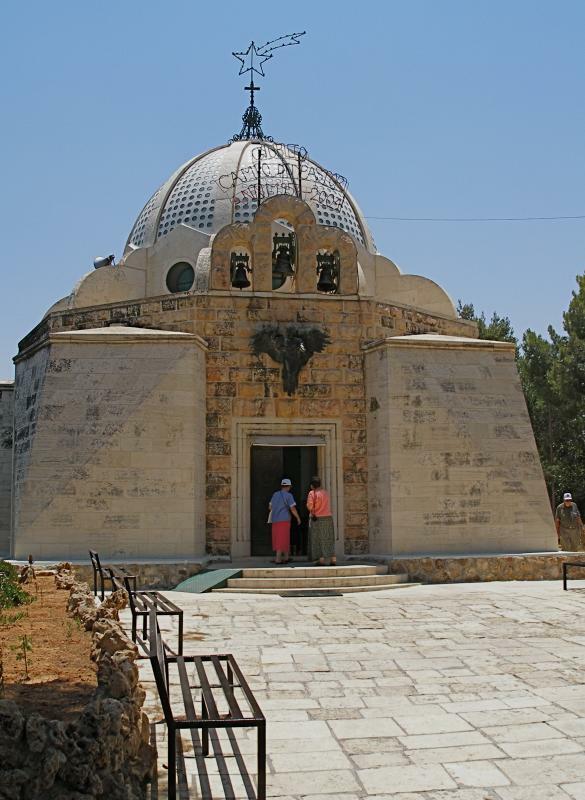 The tomb with its dome and olive tree became a Jewish symbol, appearing in thousands of publications and on the covers of Jewish holy books. 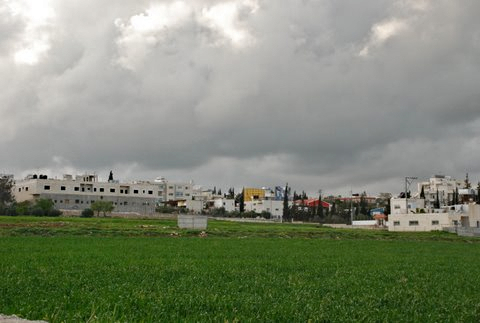 There is disagreement over the actual place where Rachel was buried. Some maintain it was further north, near the present village of A-Ram. 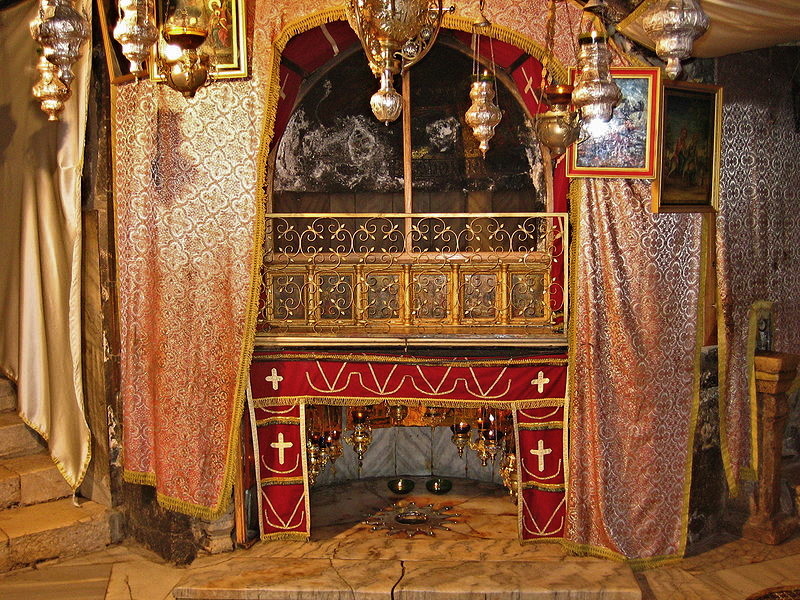 Nevertheless, the site of the Tomb of Rachel on the edge of Bethlehem has been venerated for centuries by Jews, Muslims (who claim it as an Islamic site) and Christians. All three faiths have had a hand in its construction. 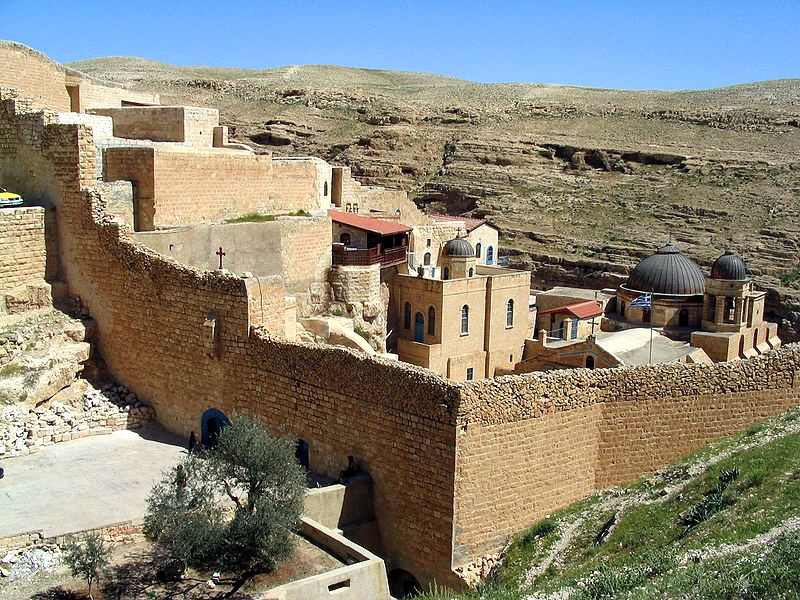 The earliest construction over the tomb, a square building with arches and a dome, was erected by the Crusaders. Previously the place seems to have been marked by a small pyramid. 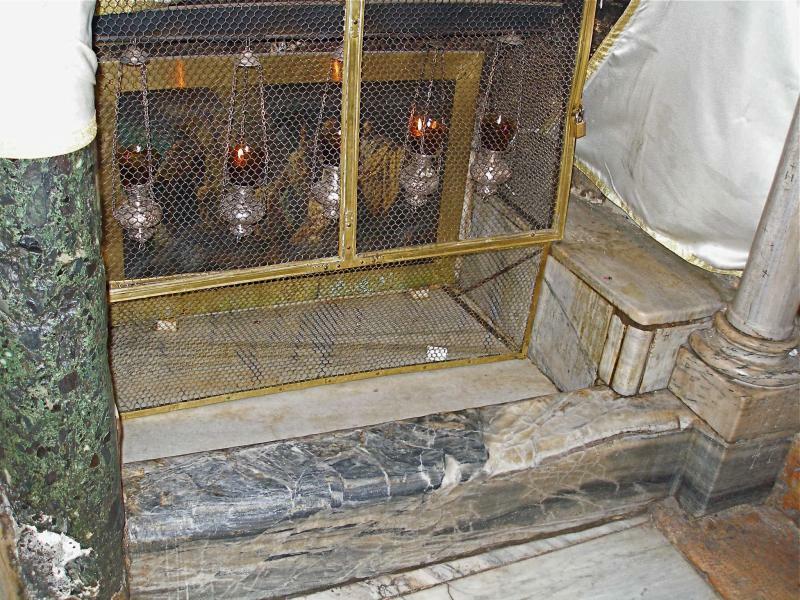 The Ottoman Turks allowed only people of their own faith to enter the tomb after they expelled the Crusaders. But in 1841 Sir Moses Montefiore obtained the keys for the Jews and was given permission to restore the tomb. The tomb has been the scene of fighting between Palestinian and Israeli forces and in 1997 the building was heavily fortified. 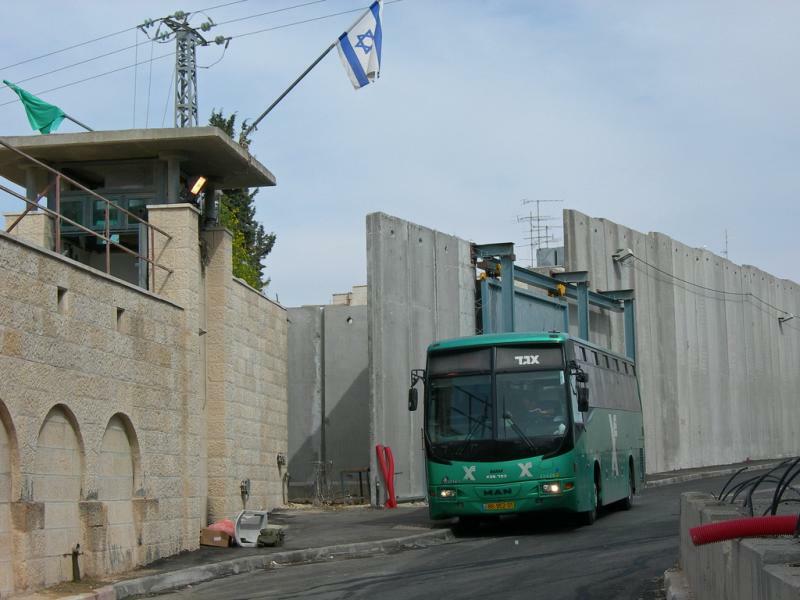 When Israel’s separation barrier was erected, its high concrete walls cut Rachel’s Tomb off from the rest of the West Bank. 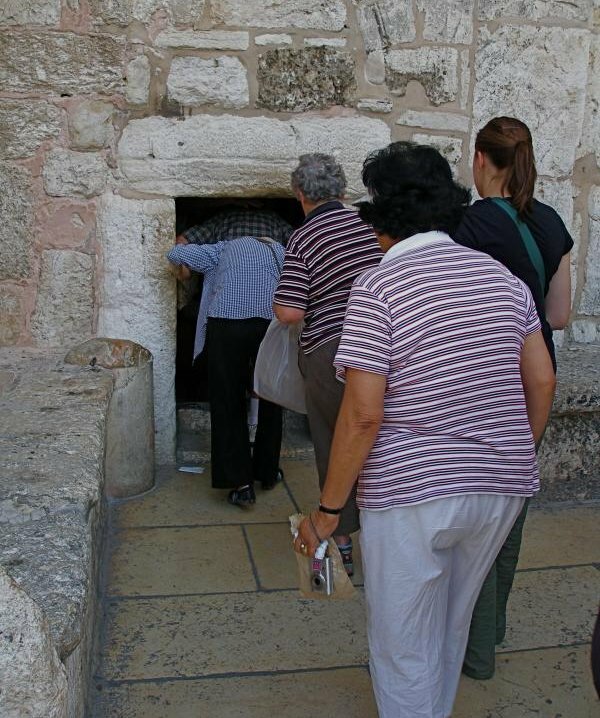 Access for visitors is available only from Jerusalem. Men and women have separate visiting areas. 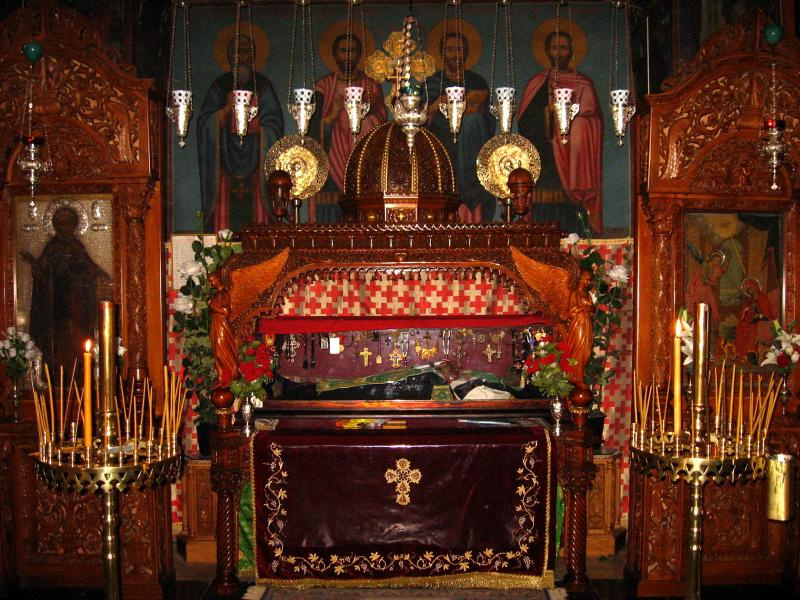 The present tomb consists of a rock draped with velvet. Eleven stones on it represent Jacob’s 11 sons who were alive when Rachel died. Open: All day, every day, except for Shabbat and religious holidays, and from 10.30pm to 1.30am Sun-Thurs. 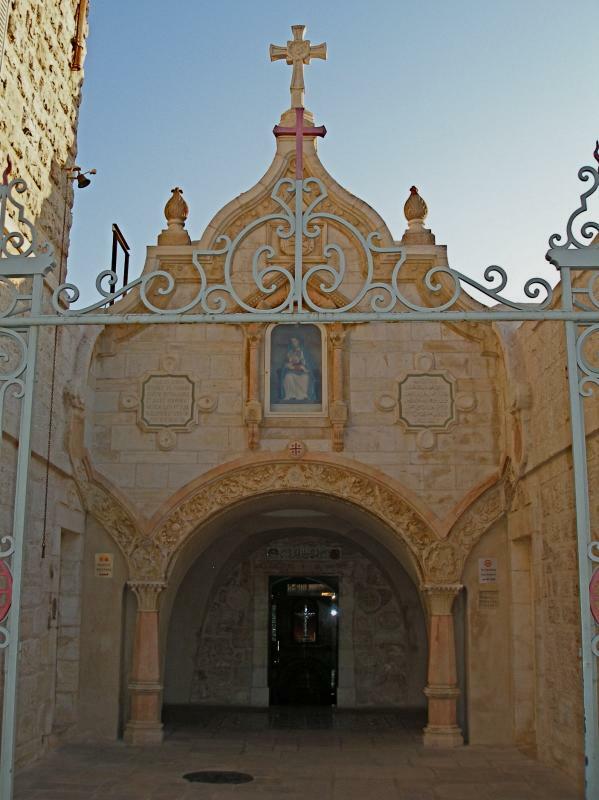 A short distance south of the Church of the Nativity in Bethlehem is a shrine called the Milk Grotto, on a street of the same name. An irregular grotto hollowed out of soft white rock, the site is sacred to Christian and Muslim pilgrims alike. It is especially frequented by new mothers and women who are trying to conceive. By mixing the soft white chalk with their food, and praying to Our Lady of the Milk, they believe it will increase the quantity of their milk or enable them to become pregnant. 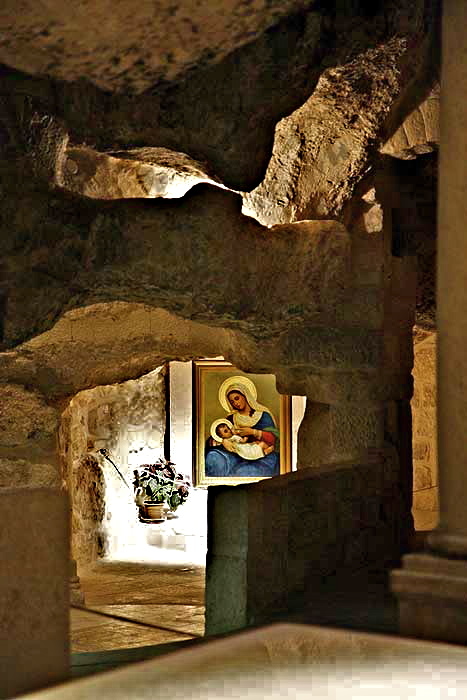 According to tradition, while Mary and Joseph were fleeing Herod’s soldiers on their way to Egypt, they stopped in this cave while Mary nursed the baby Jesus. A drop of Mary’s milk fell upon the stone and it turned white. 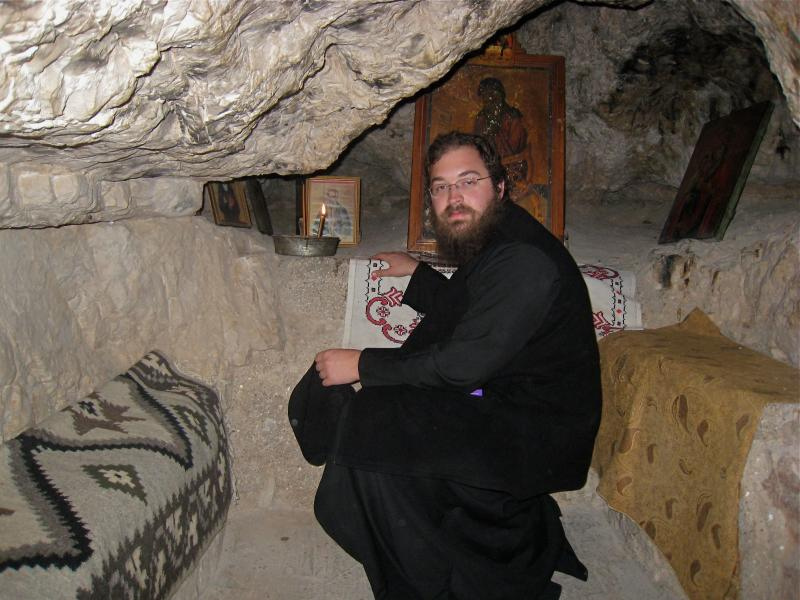 The grotto has been a site of veneration since the 4th century, the first structure being built over it around AD 385. 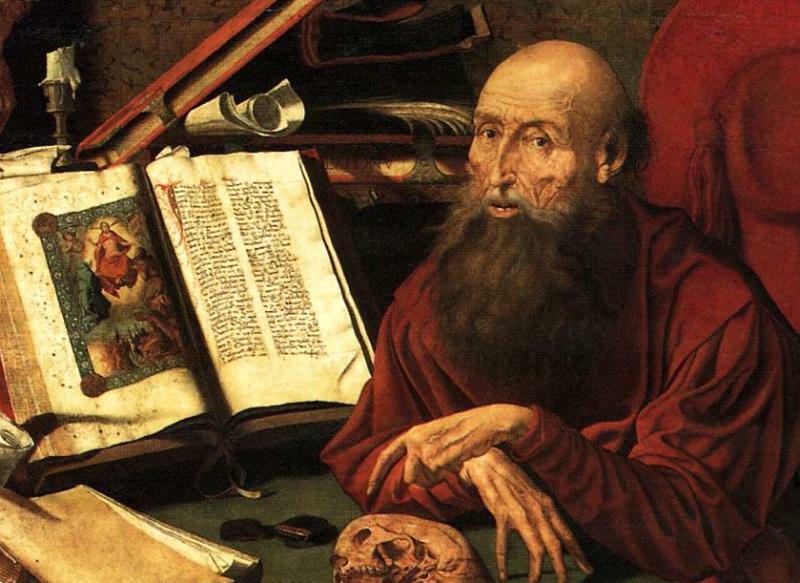 From as early as the 7th century, fragments from the cave were sent to churches in Europe. The site was recognised by a proclamation of Pope Gregory XI in 1375. The Franciscans erected a church around the Milk Grotto in 1872. The people of Bethlehem and local artisans expressed their love for the site by decorating the shrine with mother-of-pearl carvings. 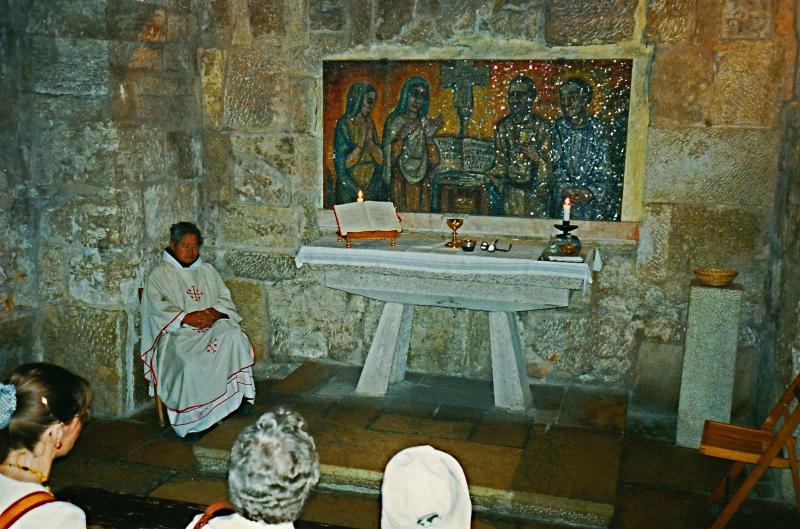 In 2007 a modern chapel dedicated to the Mother of God was opened. It is connected to the Milk Grotto church by a tunnel, which enabled the addition of a further chapel in the basement.